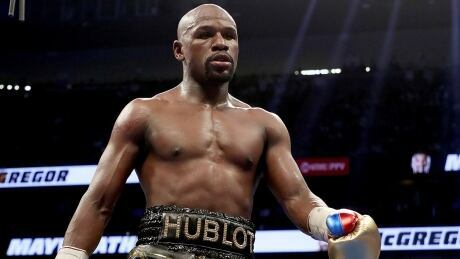 Floyd Mayweather came out of retirement briefly to score a lucrative victory in an exhibition boxing match in Japan over kickboxer Tenshin Nasukawa that will do more for his bank balance than it did for the reputation of combat sports. 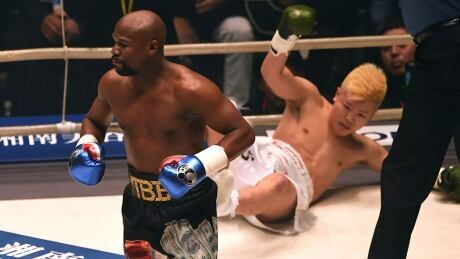 ?Floyd Mayweather is promising entertainment when he fights Japanese kickboxer Tenshin Nasukawa in three rounds of exhibition boxing on Monday in Tokyo, but not necessarily a knockout. 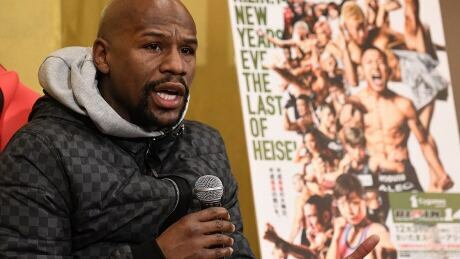 Floyd Mayweather says he and Japanese kickboxing star Tenshin Nasukawa will meet after all — but only in a nine-minute New Year's Eve exhibition. 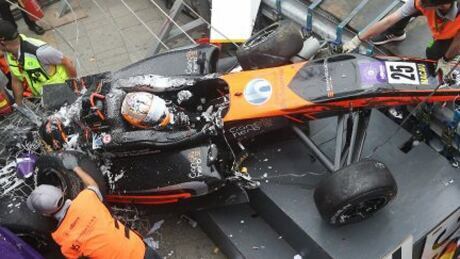 German Formula 3 driver Sophia Floersch suffered a broken spine in a horrific, high-speed crash at the Macau Grand Prix on Sunday. Floersch reportedly lost control in contact down a straightaway, launched off a curb and bounced off Sho Tsuboi’s car. 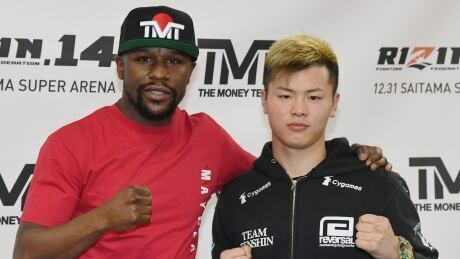 Floyd Mayweather is planning on fighting Japanese kickboxer Tenshin Nasukawa on Dec. 31 in Saitama, north of Tokyo. The 41-year-old Mayweather is 50-0 in his boxing career but has never fought professionally under MMA rules. He's won the Kentucky Derby and two Breeders' Cup races. 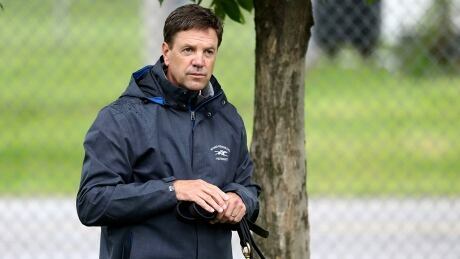 Now trainer Graham Motion has his sights on adding the $1-million Queen's Plate to his impressive resume. The 54-year-old native of Cambridge, England, will send two Sam-Son Farm horses postward Saturday evening at Woodbine Racetrack. Tiebreakers will be needed to round out the quarter-finals at the Players' Championship. Seven of the eight spots on both the men's and women's side were confirmed on Friday after round-robin play, with Saturday morning's tiebreakers deciding the final spots. 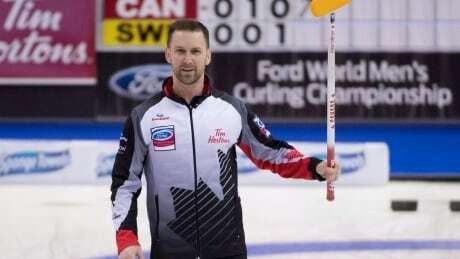 Brad Gushue will play Calgary's Kevin Koe in men's quarter-finals. 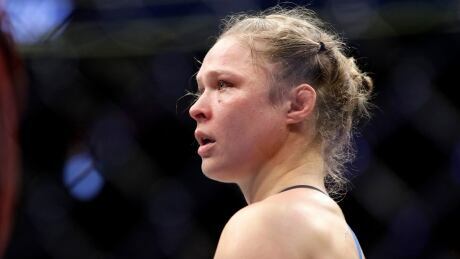 Former UFC champ Ronda Rousey is turning to "Harry Potter" author J.K. Rowling for inspiration more than a week after getting humiliated in a comeback match against Amanda Nunes. 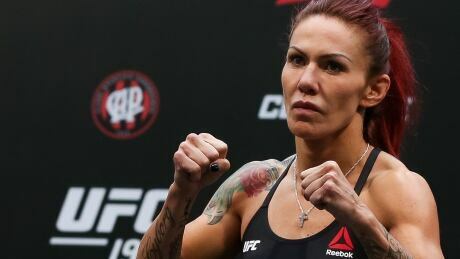 Standout UFC fighter Cristiane "Cyborg" Justino has potentially violated the mixed martial arts promotion's anti-doping policy. Evans Wilson, who has terminal lung disease, defied his own doctor's orders to complete the Seattle Marathon Sunday while towing an oxygen tank. You are currently browsing the archives for the Sports/More Sports category.